You have a green thumb! 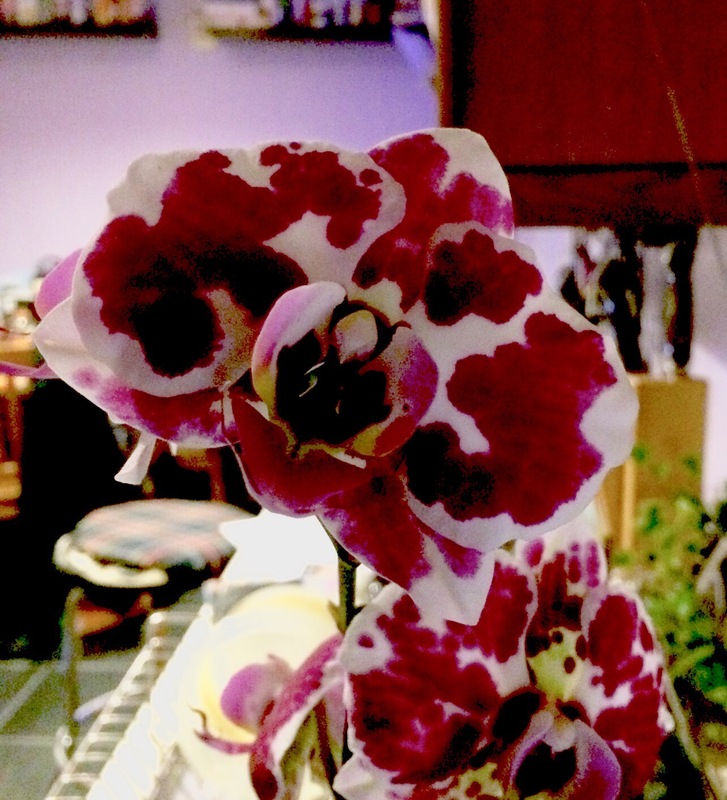 Orchids are very hard to grow and look at Yours! Outstanding! Oh, I’ve killed one or two. But as we only buy the ones on sale, sometimes they can’t be saved. Stores are so hard on plants. But you know how to save them! I’ve got a few that I rescued from offices, too! Hey, they aren’t just there to look nice, take care of them! What, you threw it away? Mine now! 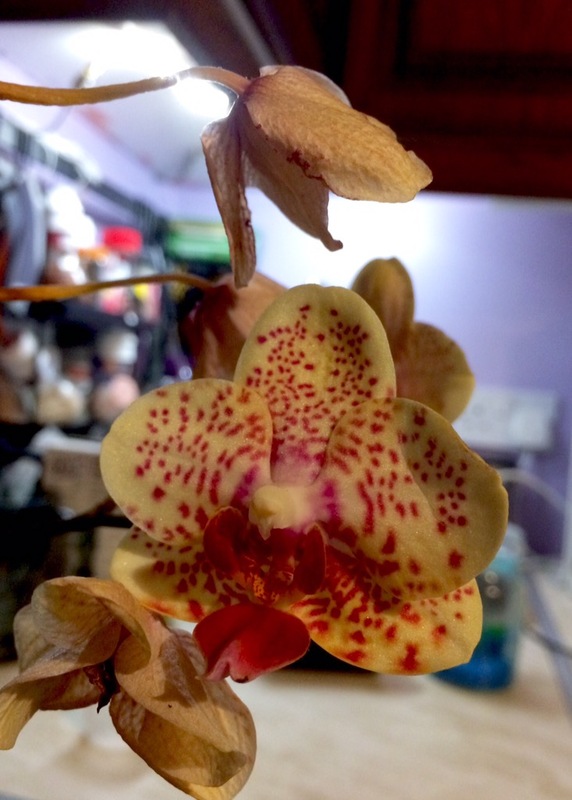 Your orchids are beautiful, and obviously love the care and attention they receive. 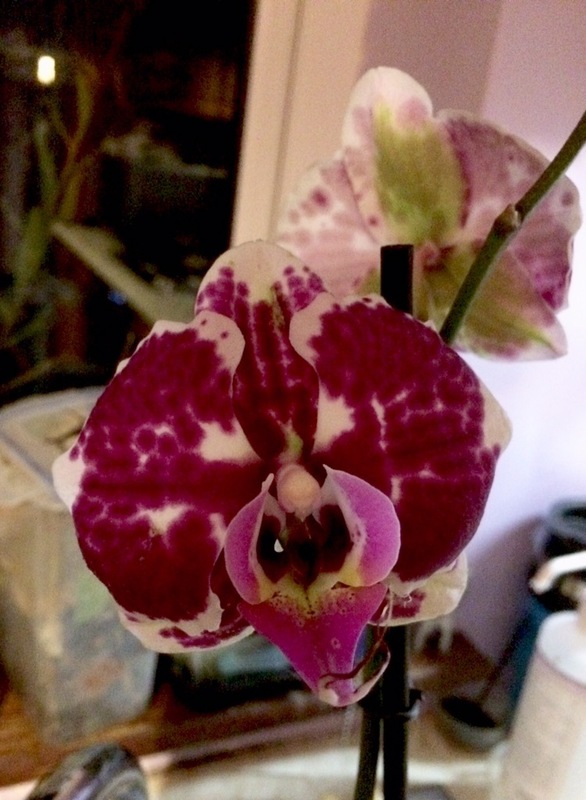 I have two phalaenopsis, one white which I’ve had for over 10 years, and the other purple, which I’ve had for 3. They both flower every year, but can’t decide if they prefer it inside or outside. I also have a oncidium which grows on a palm tree outside, is outrageously beautiful, healthy and indestructible and doesn’t seem to care what nature throws at it. Gorgeous! The last one looks like a Marimeko design. Those are lovely! I don’t have a place in our house that orchids would like at all. They are so beautiful. I wish I had a green thumb. I can barely keep grass alive. Thank you! They aren’t that hard, to me anyway. Now, bromeliads and actual cactus, I kill. My daughter has one that I am caring for… Mainly because she forgets to water it! Hers has only just started to put out a new spike. Not sure what that is about… It’s possible it’s just reacting to the fact that its now being watered! They are odd, seem to want to bloom in the winter here. I’ll take it! Beautiful. 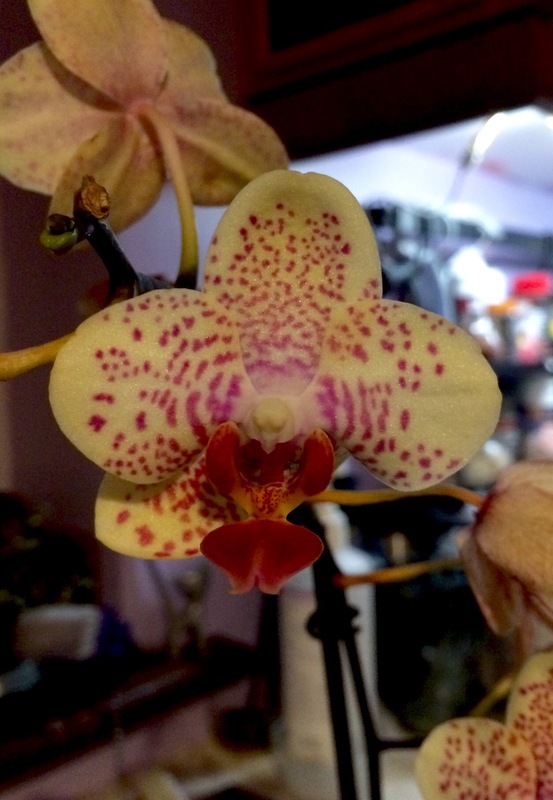 My wife is a fan and also grows orchids: inside ones and the more robust outside flowers. My outside ones are all ground orchids – have to be, to be native to Ireland! They die back every winter. I’d love to see pictures of hers! I bet your camera will do them justice. 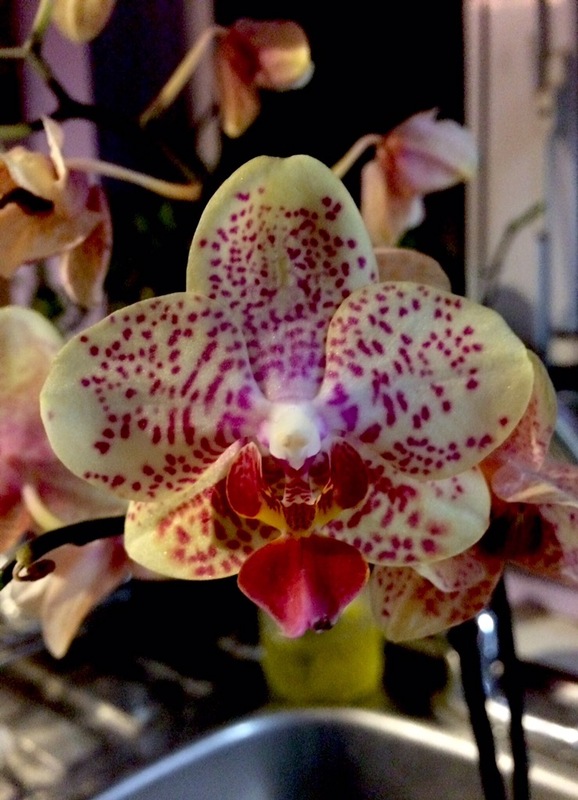 You have some lovely Phalaenopsis orchids. I love the colours and patterns on these ones! Thank you! I don’t have any rare ones, but they are my favourite flower. So much variety out there! 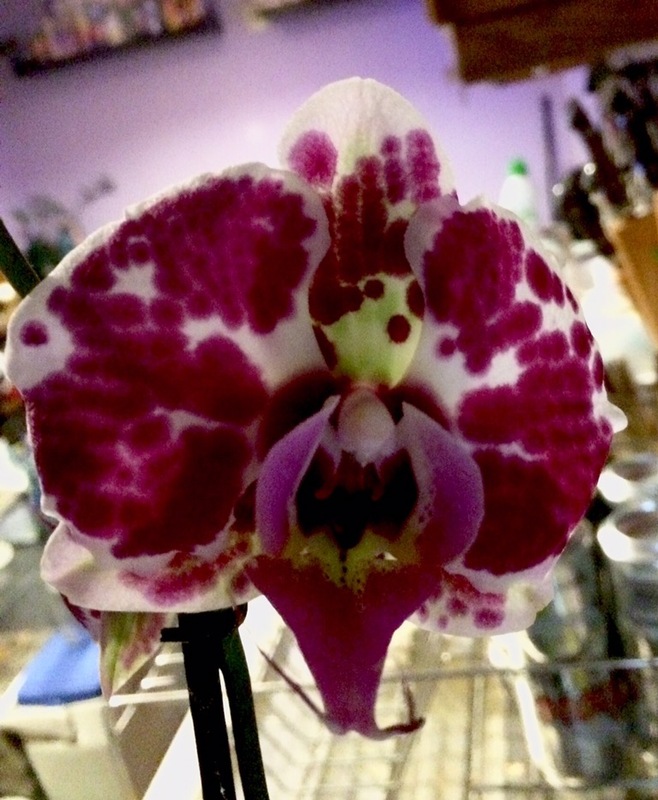 I won’t find anything but phalaenopsis on the cheap here, however. I do grow native Irish orchids outside, too! That’s a shame. I have managed to find Oncidium type orchids relatively cheaply in Ikea but they aren’t always in the healthiest condition. 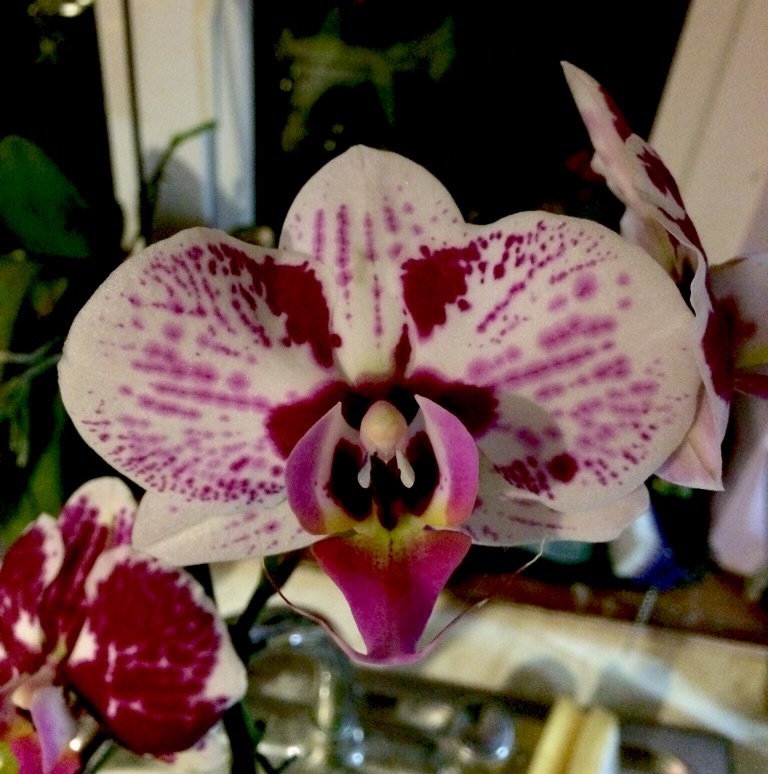 What are the native Irish orchids…I’m intrigued! I think we have something like 17 varieties. All ground orchids, all perennials. And seed like mad – they have spread all over my back garden, and possibly the front, too. I assume they must grow from seed really quickly if they spread like that? They look really beautiful – you’re very lucky 🙂 Oh and thank you for ‘following’! Same as! Where are you? Oh, you will likely have many of the same species there, in boggy land. Hubby and I went on an orchid-spotting walk during the season this year, it was fun. Looking forward to seeing more of your collection.